If you are lacking a green thumb you probably know what dying plants look like. Most of us like flowers, but keeping them alive and well can sometimes be challenging. We are building a solution for that. 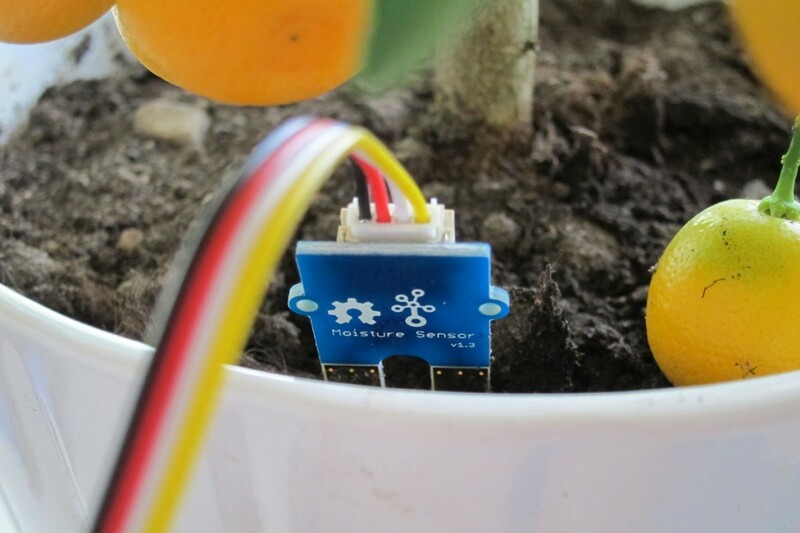 Our magical flower pot includes sensors that measure temperature and moisture level of the soil. 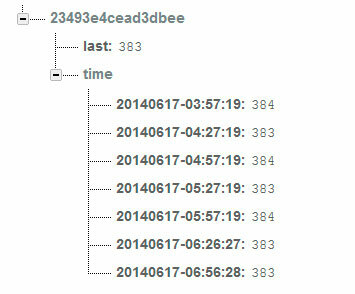 If those levels drop below predefined levels, pot sends you an e-mail – heck, it can even tweet if that is preferred. 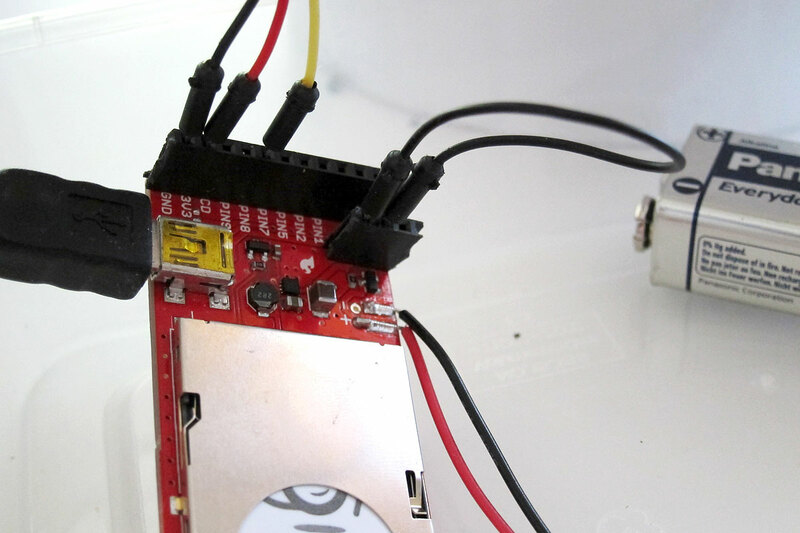 Current prototype uses Grove moisture sensor. Naturally we are building a mobile application for the flower pot too. With the app you can monitor the moisture levels and adjust all necessary parameters since different plants need different growing conditions. Electric Imp is our sorcerer. Prototype is being built using Electric Imp and few different moisture sensors. One of the challenges will be power consumption. We are aiming for low-power solution. Ideally one 9v battery should last for weeks. Measured data is stored to the cloud. This entry was posted in Yleinen on 17.6.2014 by Jussi.